Showing all 4 talks tagged with "django". Keep users happy after your site launches by addressing problems before users complain. 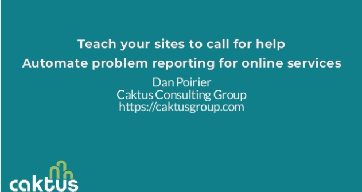 This presentation by Caktus developer Dan Poirier, delivered at PyTennessee 2018, lays out which problems you may want to be notified about and a number of tools that can help. 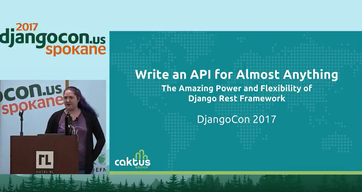 This presentation dives into what an API is, why they're useful, and how to build one of your own using the Django Rest Framework. Originally delivered by Caktus developer Charlotte Mays at DjangoCon 2017. 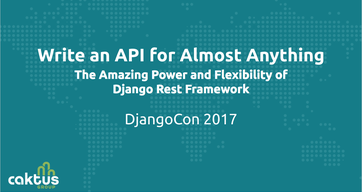 Learn more about what an API is, why they're useful, and how to build one of your own using the Django Rest Framework. Originally delivered and recorded at DjangoCon 2017. This talk demonstrates setting up a JupyterHub on Digital Ocean Webhosting for a distance learning tutorial. One of the challenges of distance learning is configuring student computers with a uniform Python development system, a situation which is compounded with remote students. As part of the solution, Charlotte utilizes a repo authored by Min Ragan Kelley, whom she acknowledges with gratitude and respect. She also includes an explanation of the use of letsencrypt. 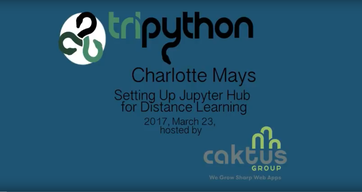 Charlotte is a principle facilitator in the local PyLadies chapter and intends to use this tutorial as part of her involvement with teaching intro-level Python classes. 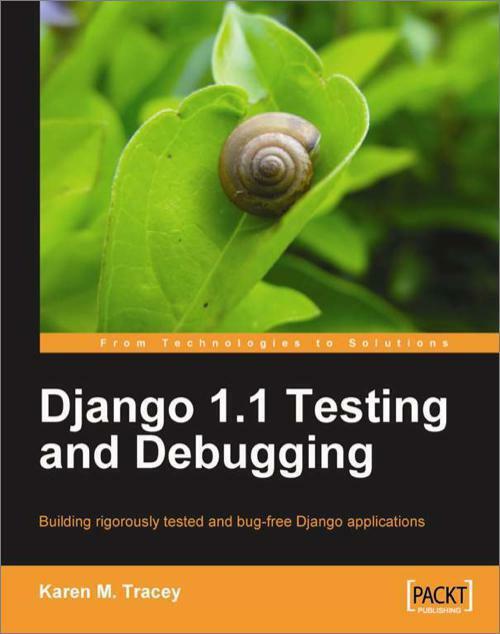 Websites built with Django are built on "projects" which are composed of oneor more "apps". But what is a project really?